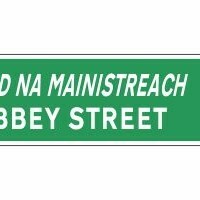 Abbey Street, Dublin 1, home of Independent House, newspaper offices. 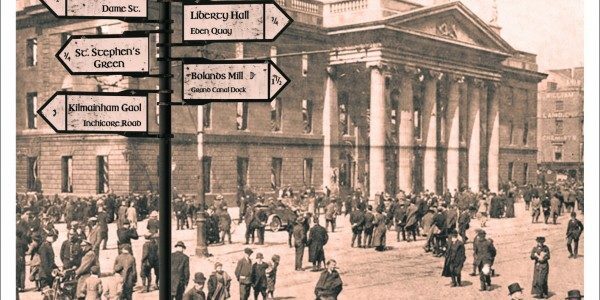 It was in the Sunday Independent that Eoin MacNeill placed his notice “cancelling” the Rising on Easter Saturday night. 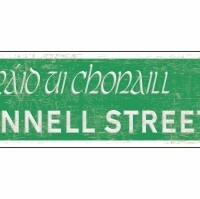 Our street signs look really authentic, great for a keepsake or as a gift for family and friends at home and abroad. 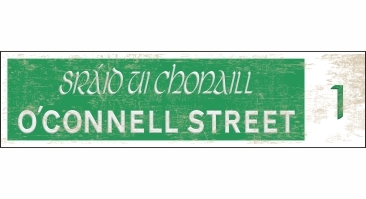 SKU: N/A Categories: Irish Street Signs, 1916 Dublin Street Signs, 1916 Gifts. 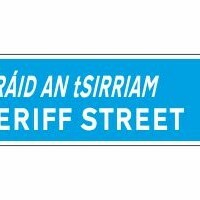 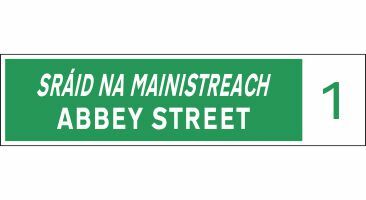 Abbey Street – Irish Street Signs. 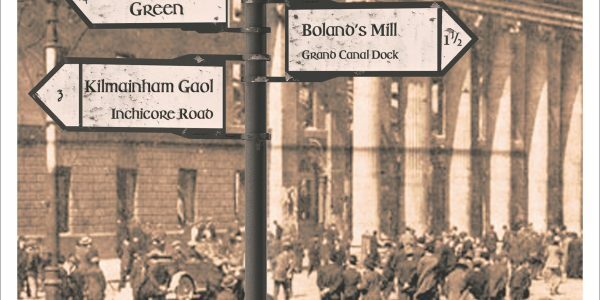 Foamex or metal material. 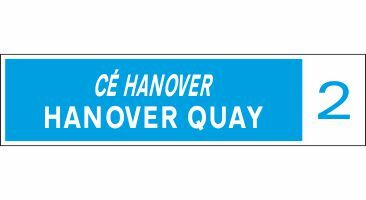 Ready to fit, with double sided tape included.